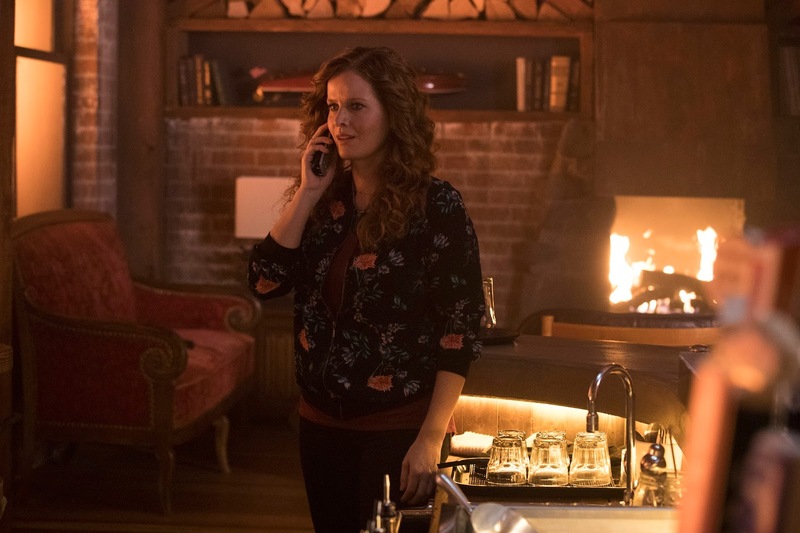 “Chosen” – Kelly comes face-to-face with The Candy Killer after someone she loves is taken hostage. 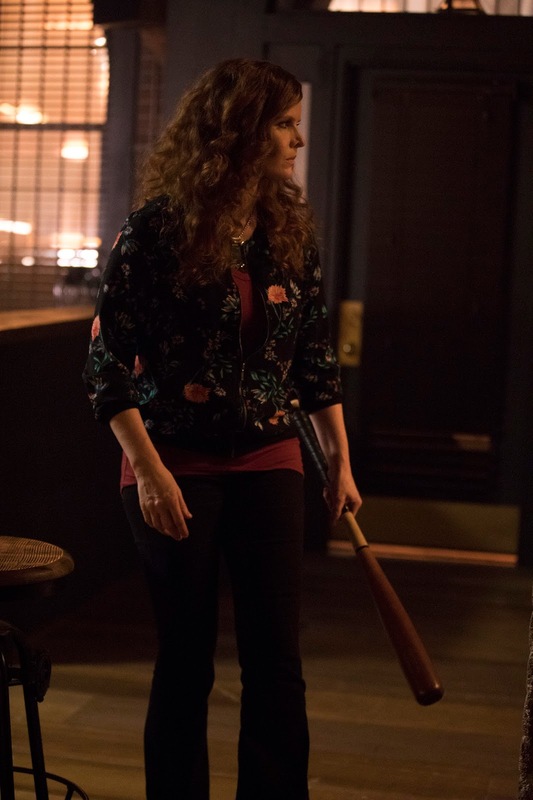 Meanwhile, Samdi uses Drew to execute a deadly plan. 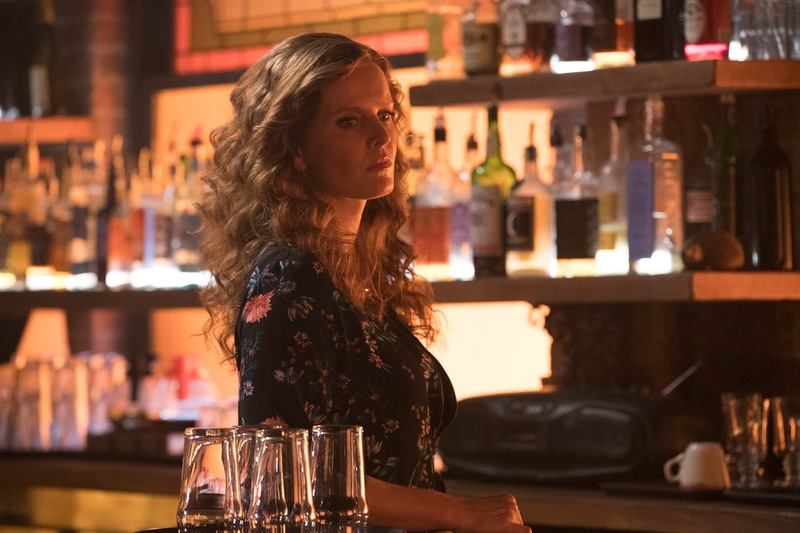 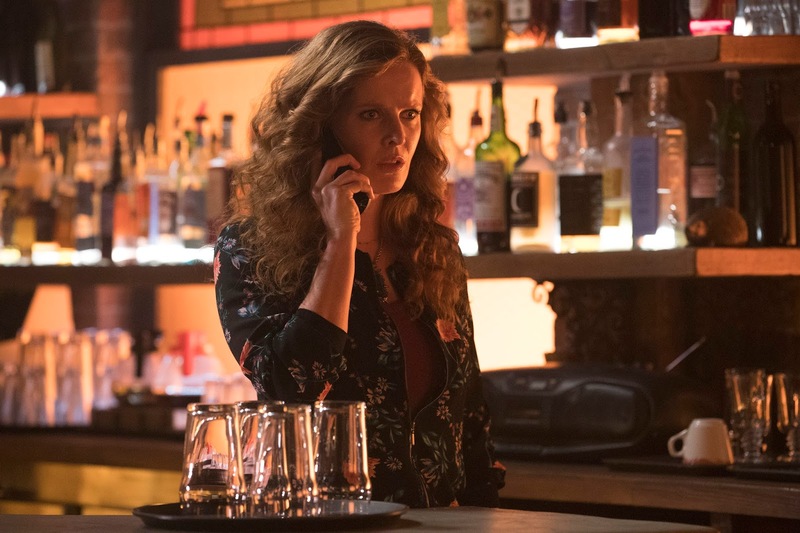 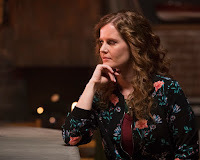 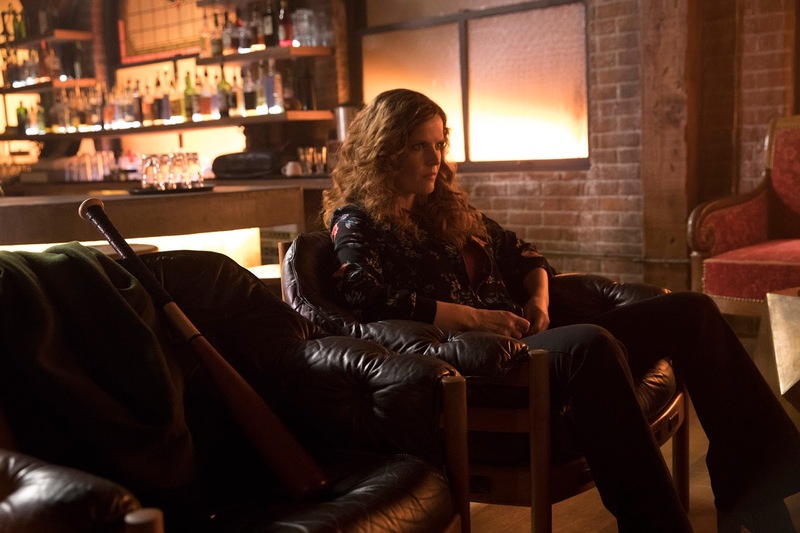 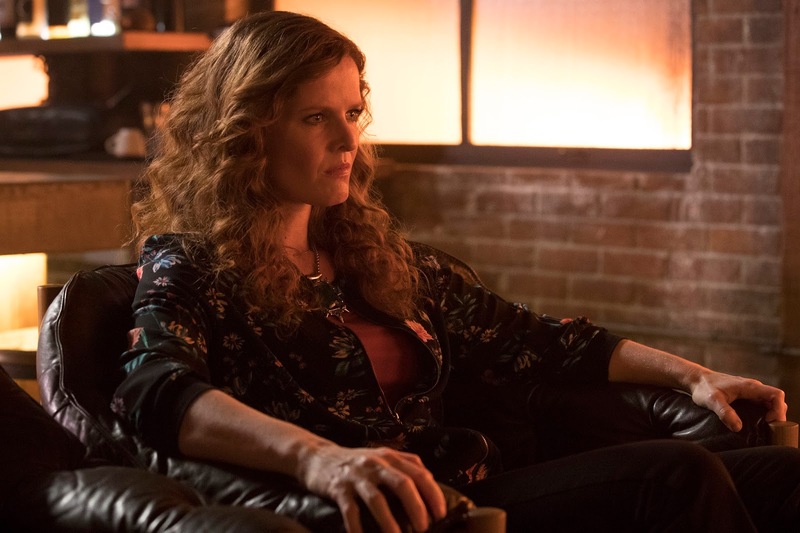 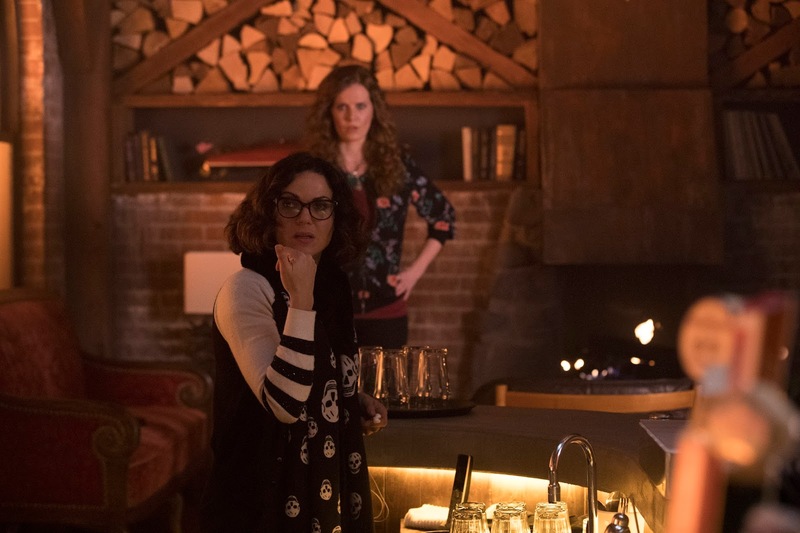 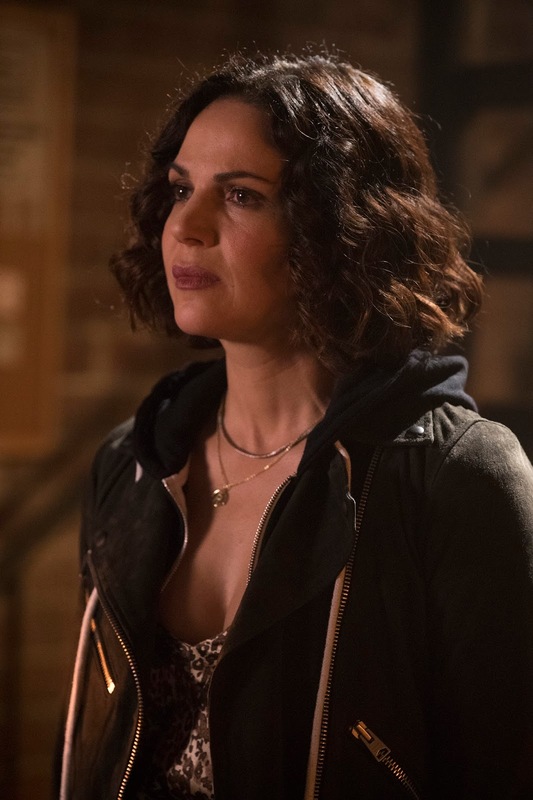 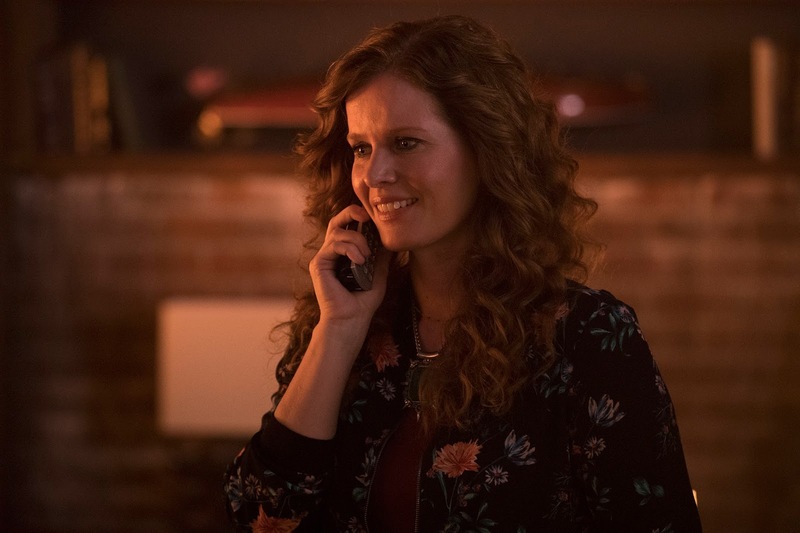 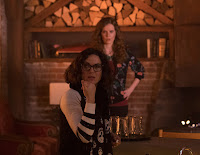 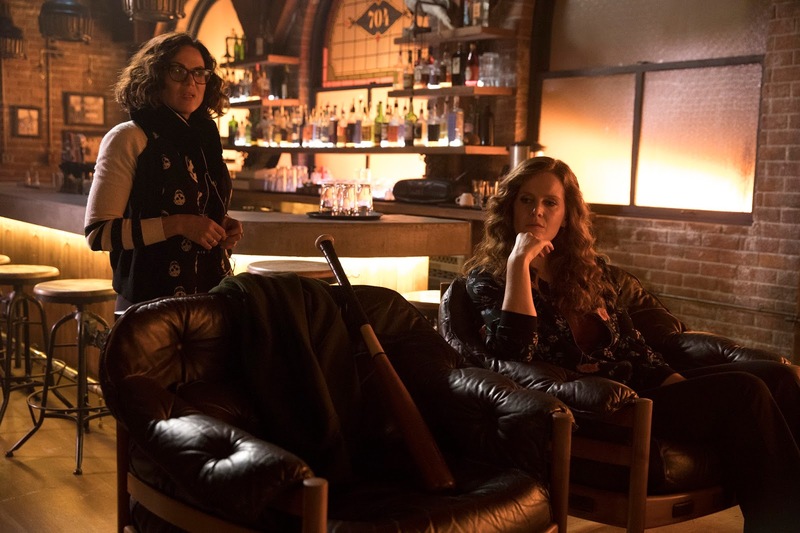 In a flashback, Zelena learns a harsh lesson after an encounter with Hansel and Gretel goes awry, on “Once Upon a Time,” FRIDAY, APRIL 13 (8:00–9:01 p.m. EDT), on The ABC Television Network, streaming and on demand.